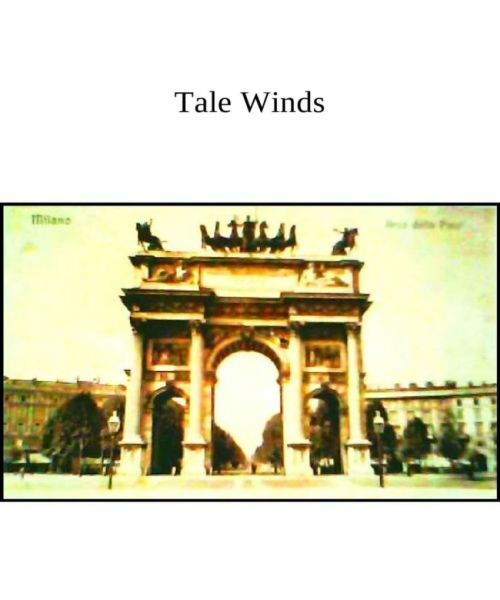 "Tale Winds is the story of winter. This New Age Renaissance poetry work influenced by the work of Leonard Cohen and the Beat Poets is also a study in the rich Asian tradition of Haiku. An innovation of the New Age each poem begins with an Haiku and as if finishing unfinished poems the body of the poem writes. The Haiku is an English play on the Japanese tradition using the main traditional rules of Haiku as a beginning point; the naming of the season one or more kiriji a celebration of the natural landscape the short enigmatic and profound poems become introductions to larger worlds. New words pepper the poetry as if borrowing from foreign languages and the meme of foreign lands as well as the sheer joy of creation new words are plucked like stars from the sky creating a new language of hope free from oppression. A ground breaking new work from Rebecca Anne Banks". there is something missing . . .
pearls in season . . .
the cult of ego values . . .
into the shadows of the street.